We are a specialist truck body builder and commercial vehicle body builder with a 7000sqft workshop based in Thatcham, Berkshire. Established in 1976 we have now grown to include bodyshop services. With over 35 years’ experience we can deliver design solutions to all of your specialist vehicles body needs. We also offer a 24-hour call out service, and we specialise in Tail lift service, weight test, LOLER and repair, Paintwork repair and design, accident damage repair and full re-sprays of any vehicle from a small panel van to a 40ft trailer. We also do full refurbishments of any size vehicle from a horsebox to a tipper. 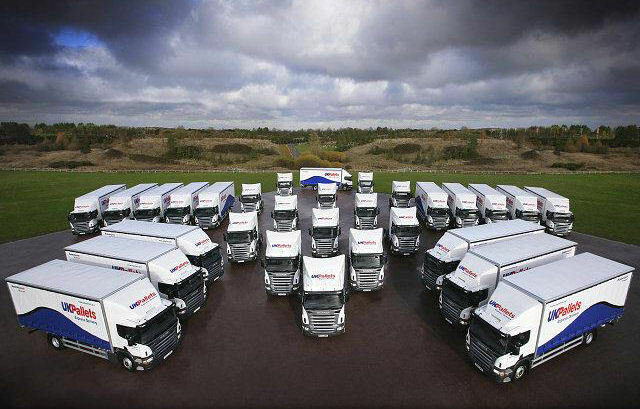 We have a varied customer base including van and truck hire companies, and fleet transport management companies. Whether your requirement is for small panel van or a 40 ft trailer, we can deliver to your specification. As a customer, you can also expect a fast, efficient repair service to ensure your vehicle is off the road for the least amount of time. Whilst your vehicle is with us, you can rest assured that it is stored safely in our our large secure compound with secure gated access and 24 hour security. Freightshield has been accredited COP (conformity of production) clearance in readiness for EWVTA (European Whole Vehicle Type Approval) which came fully into force in October 2014. ECWVTA has become necessary because of the impact that vehicles have upon society. In order to continue building trailers, all manufacturers will be required to be COP accredited. 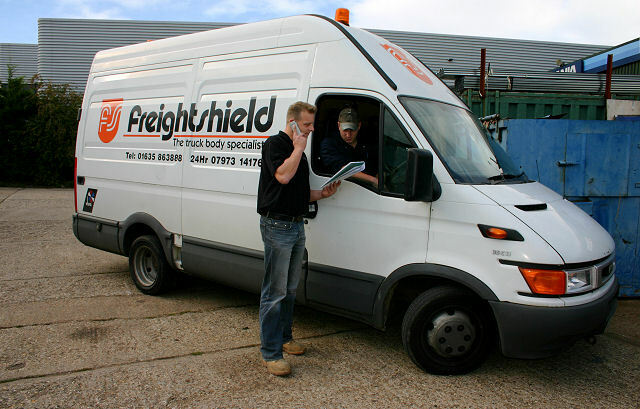 Freightshield has been working, over the last few year, to ensure that it is fully accredited and ready for when the regulations come into force, so that you can rest assured in the knowledge that your build will not be delayed.